Get ready to break through your game like never before! Get premium VIP access to all our videos, coaching plans, articles & more! WHAT IS ME AND MY GOLF ALL ACCESS? Me And My Golf All Access is an exclusive premium membership that gives you access to the best of the best in online golf instruction through video, coaching plans, articles & more! Start playing the BEST Golf of your LIFE! We developed Coaching Plans to “Redefine What’s Possible” with your golf game. Bringing you a one on one coaching experience with 4-8 week plans. It’s as if you’re right there with us on the practice tee or golf course. BUILD A SWING YOU CAN TRUST! Hundreds of videos all designed to fix the problem areas of your game! Now you don’t have to guess, you can just fix it! These are just a sample of all the categories of video vaults designed to help you play the best golf of your life. The Possibility is yours for the taking. PLAYING GREAT & LOOKING GOOD TOO! Every Golf Addict Loves New equipment from the best golf brands in the market. Every month we do a drawing of all our members and give great products to the lucky winners. Products such as, Drivers, Irons, Woods, Golf Balls and More! See our latest product giveaways. 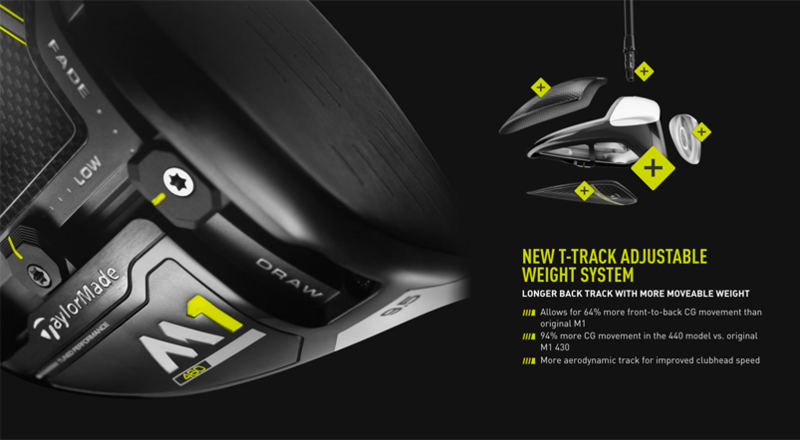 5 lucky members won the new m1 driver from taylormade! YOUR NEW GOLF GAME AWAITS. LET’S GO! Redefine what’s possible with your golfing game & make what you thought was impossible, possible.